Auto component major Motherson Sumi Systems (MSS), the flagship company of the the $9.5 billion Samvardhana Motherson Group, is planning to invest around Rs 15-18 billion and will also set up new facilities near Chennai. 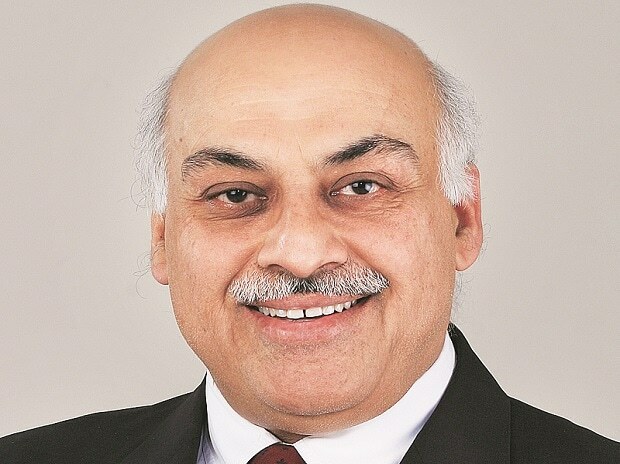 Vivek Chaand Sehgal, chairman, Motherson Sumi Systems, told Business Standard that the company is on the last leg of completing its Rs 20 billion capex for the current fiscal and during 2018-19, the company is planning to invest around Rs 15-18 billion. The current capex includes machinery and maintenance equipment, which will be the last year of capex for the current orders that the company has. Motherson Sumi is also setting up three new facilities in an around Chennai. However, Sehgal didn't divulge any details including those relating to investments in the plants. But he added that in order to derisk the business, MSS has chalked out a 3CX10 strategy, under which no single customer, country or component would make up more than 10 per cent of the company's total turnover in 2020, against 15 per cent currently. MSS has set a target of achieving 40 per cent growth to reach $18 billion in revenues by 2020, which Sehgal claims the company is well set to achieve. At one time, around 80 per cent of the turnover used to come from a single customer and from one geography. In order to expand its customer base and dilute business risk, the company is also expanding its geographies and its solutions. Today, MSS is present in 27 countries and hopes to have a footprint in 60 within the next five years, Sehgal said, adding that the company's initiatives in evolving new solutions for its customers were largely met through its acquisitions. For example, last year the company acquired Finland-based PKC Group Plc for around €571 million (over Rs 41.5 billion). MSS is working closely with the customers to make sure that they are (the customers) are ready for whatever disruption occurs such as electric vehicle. PKC Group's acquisition has helped the company to be “EV ready", says Sehgal, adding that for PKC, the effort is multiple as it open the doors to all the Group companies customers and markets.